Featuring interviews with six amazing artist filmmakers: Vicky Langan & Maximilian Le Cain, Sebastian Wiedemann, Kelly Richardson, Katya Yabukov and Dean Kavanagh. For this issue we were joined by a fantastic team of guest writers Nikola Gocić, David Finkelstein, Sarahjane Swan and Roger Simian. 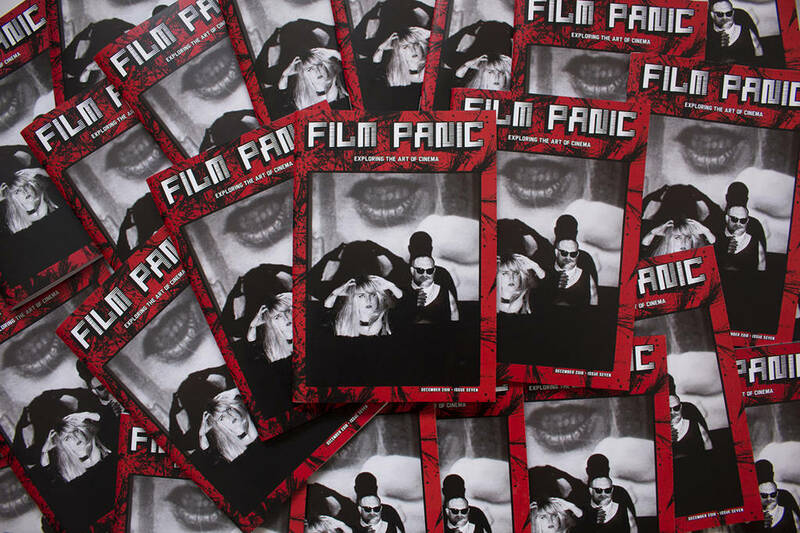 FILM PANIC Magazine is produced and published by The Underground Film Studio / Daniel Fawcett & Clara Pais.